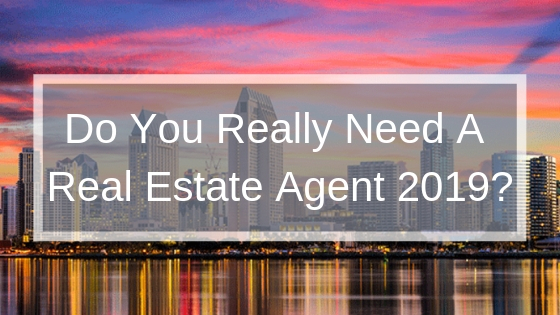 What do you really get from a real estate agent in 2019. What exactly do they bring to the table? In today’s video we’ll cover these questions and a lot more for both buyers and sellers. Our goal with this video is to bring you the facts, educate, inform and debunk any myths surrounding the real estate industry in a social and technology driven world. The trap of entertaining unqualified buyers (their offers, people coming in and out of your home, without knowing if that buyer is qualified ready and willing to purchase that home). Knowing what buyers REALLY want and how agents can save you time and money to avoid unnecessary inconveniences. How a real estate agent will save you time with the use of videos, 360 cameras, as well as with the qualification process, paper work, and negotiations etc. Lastly, we also talk about commissions from both angles (buyers and sellers) and how to ensure you're hiring someone that works hard for it. We hope you find this information helpful in making an informed decision. If you or someone you know is thinking about buying or selling their home, please send them this video or give us a call!